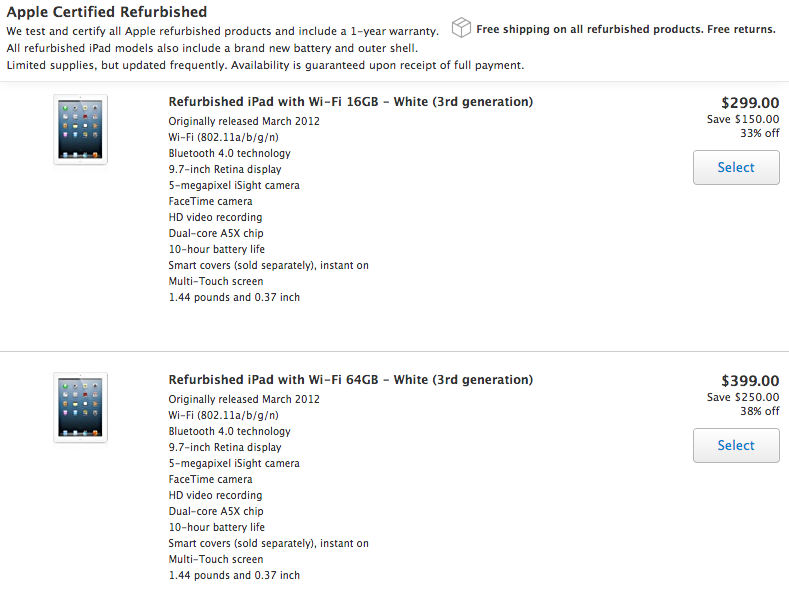 Apple.ca has just restocked refurbished Wi-Fi iPad 3 models in 16GB for $299 and 64GB for $399, in white. These models will sell out quickly, so jump on these if you’re looking for these older models. All refurbished iPads come with a full one-year warranty, plus a new outer shell and battery. Let us know if you’re going to jump on this! 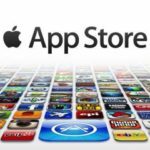 Update: it’s a good thing we published this quickly because the 16GB model is now sold out.